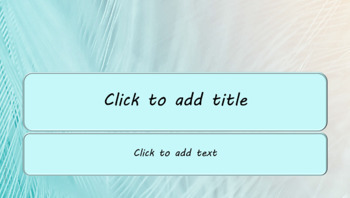 Unique and colorful PowerPoint Presentation template. 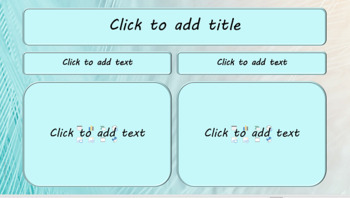 Don't you get tired of using the same old PPT backgrounds? Try one of mine! You will love them! 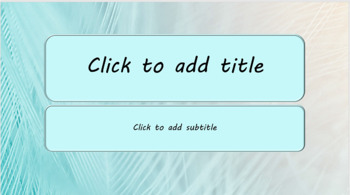 This is a PowerPoint template that I designed and made. I don't know about you, but I get tired of using the "same old" designs that are available, so necessity is the mother of invention, right??? I have fun making them, and it is nice to have something different to use. 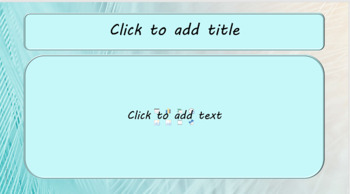 I am not sure what you need to know about this except that it is not like all the other PowerPoint templates that are available with PPT. If you have any trouble with any of my items, please contact me via the QUESTIONS tab. I can fix nearly any problem in a few minutes, but I can only do it if you let me know about it. It is so much better than leaving snarky comments and a poor rating. That does not help anyone, does it? I thank you in advance for your help with this. This item should not be reproduced, published, sold, or distributed without written permission. Template Copyright 2019 Counselor Bev.